This week, the fabulous Missy from Dirt Road Teacher is sharing a ton of freebies! She has compiled all of the freebies from our Tips and Tools series and put them into one post to make it easy for ya'll to grab up! How incredible is that? 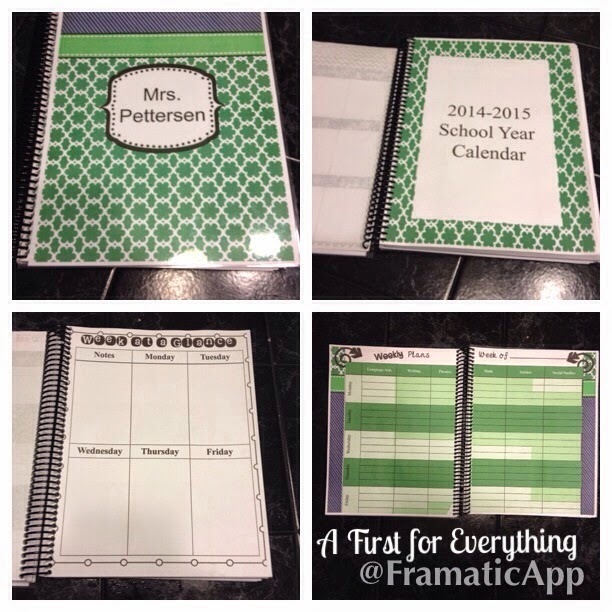 The Dirt Road Teacher makes incredible lesson planners/binders so you definitely want to check out her store.I know because I'm lucky enough to have one! She is offering her Emergency Info binder along with all the freebies from our Tips and Tools series on her blog right now so you want to make sure you pop on over there.